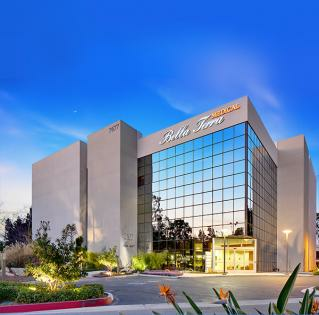 August 2015, Hayman Properties closed escrow on a 58,750 square foot medical office building serving the Huntington Beach area of California. 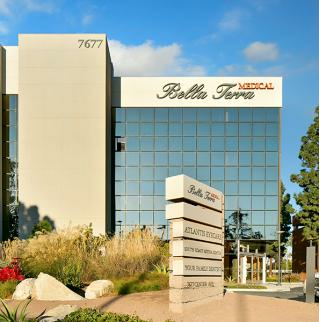 It is strategically located in a strong medical infill location jn the Bella Terra redevelopment area. The property has recent renovations, and this value add asset is an exciting addition to the Hayman portfolio. 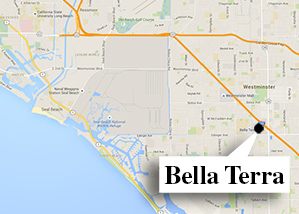 With a significant increase of occupancy, and well ahead of projections, Bella Terra is providing cash flow. 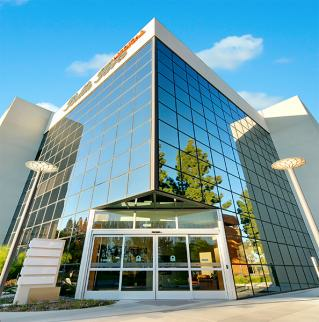 The property has easy I-405 access, great parking and is projecting an IRR above 32%.